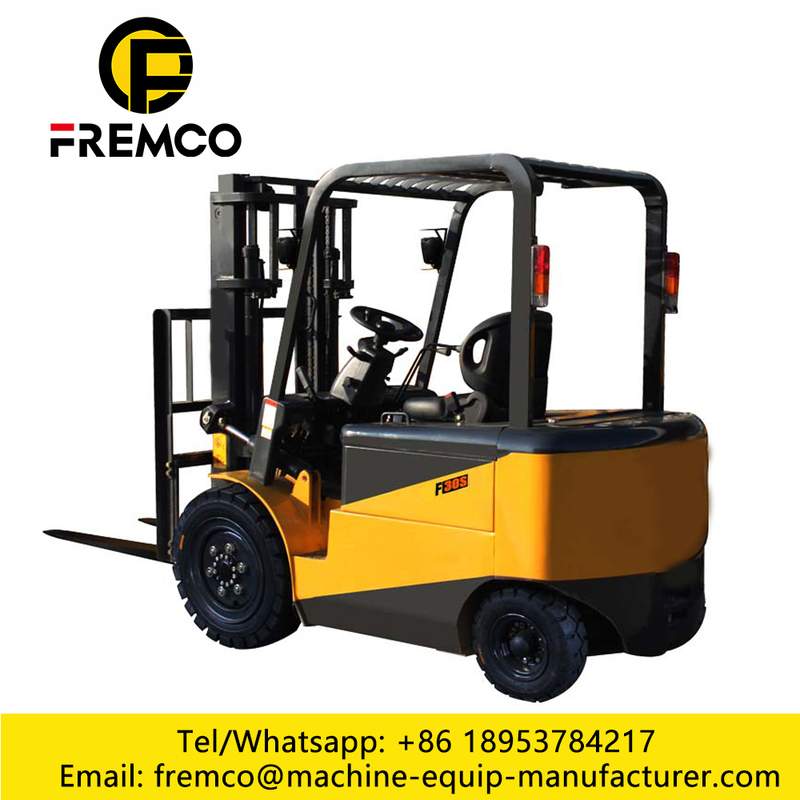 FREMCO is a manufacturer of Construction Equipment, mainly produce Modern ForkLift , Forklift truck, All Terrain Forklift, Electric Forklift, Diesel Forklift , Battery Forklift and Warehouse Forklift. also produce Truck-Mounted Crane, Wheel Excavator , Crawler Excavator, Wheel Loader , Backhoe Loader , Skid Loader , Bulldozer and Spare Parts . 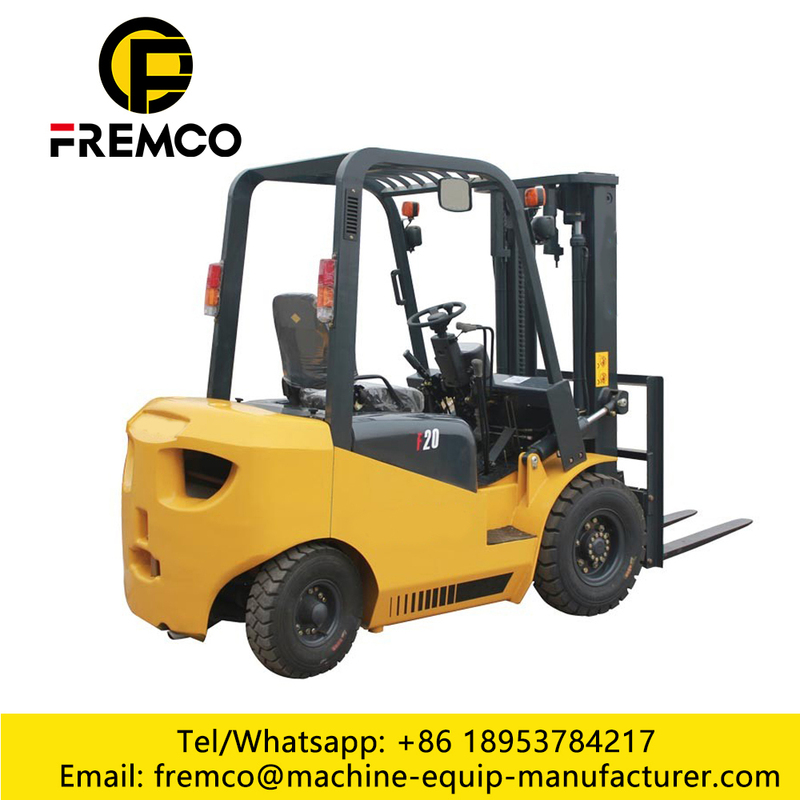 Forklift tuck is the most widely used warehouse handling machinery, which is mainly used for the loading and unloading of goods in the warehouse, but also for the stacking and handling of trucks and railway flatbed trucks. 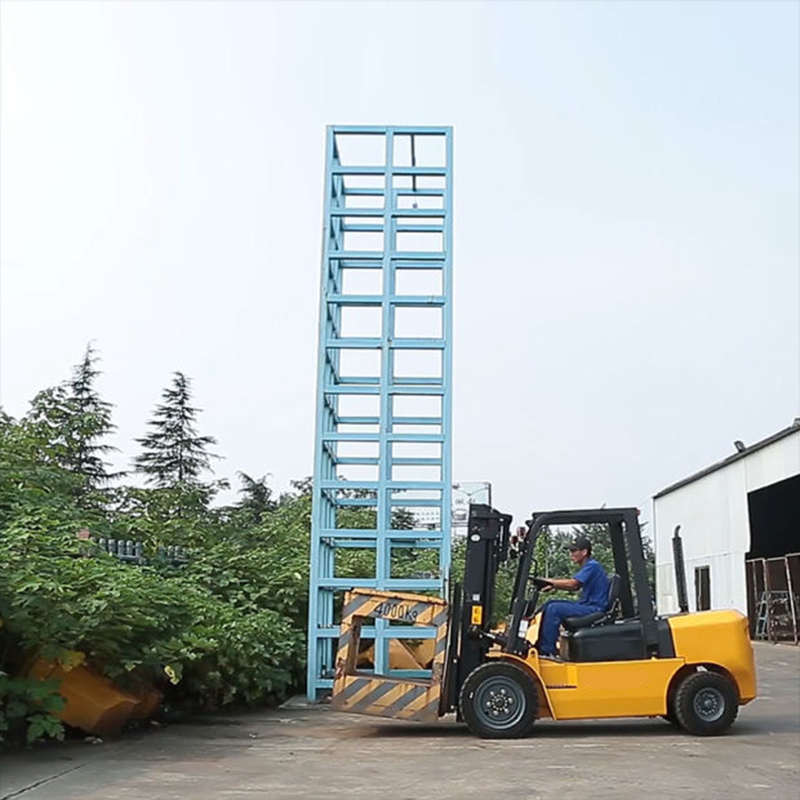 It can reduce heavy manual labor of loading and unloading workers, improve efficiency, shorten vehicle stay time and reduce loading and unloading costs. 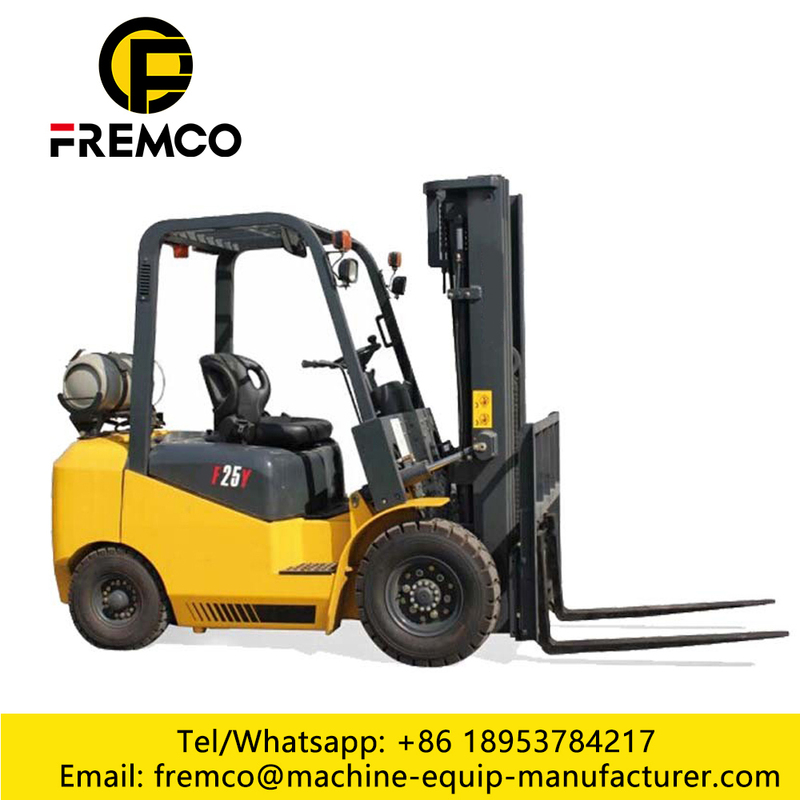 Workshop Forklift power System High-power AC motor with reliable performance, brushless, maintenance-free, powerful vehicle power, comprehensive driving, acceleration and climbing performance, and regenerative braking technology is more energy efficient. Hydraulic system AC pump motor, lifting ability, high efficiency. Low noise gear pump. Hydraulic power steering, steering more flexible. Transmission ratio transmission, transmission more stable. Longitudinal gearbox structure, transmission efficiency. Electric system imports SEVCON exchange controller, drive ability low failure rate. With a variety of safety features to ensure the safety of the driver's operation. CAN bus technology, signal transmission more stable. Cab and console overhead guard using ergonomic design theory to ensure the driver's safety, operational comfort. A new wide-field gantry, effectively increasing the driver's field of vision. Multi-function dashboard, beautiful appearance, can display power, direction and other information. Optional gantry type wide field of vision, two free, three free. Work with optional sideshift, pitch fork, paper roll folder, soft folder and so on. Fuel consumption, green performance introduced traction battery as the driving force, exchange efficient motor drive. Zero emissions, pollution-free, more environmentally friendly. Power consumption, low operating costs. Maintenance of key parts of the installation of detection sensors, controller fault detection. Failure of the instrument can display the corresponding fault code, easy maintenance. 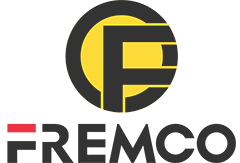 Looking for ideal Battery Forklift Inspection Checklist Manufacturer & supplier ? We have a wide selection at great prices to help you get creative. 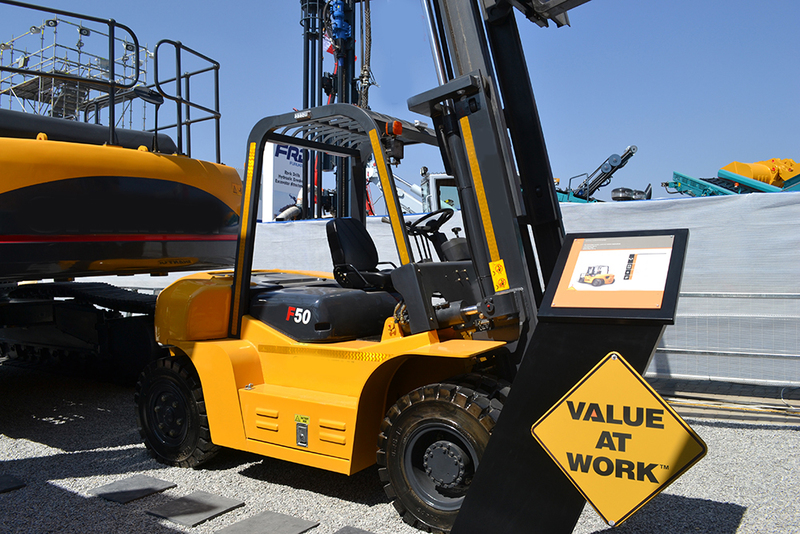 All the Komatsu Electric Forklift Truck are quality guaranteed. 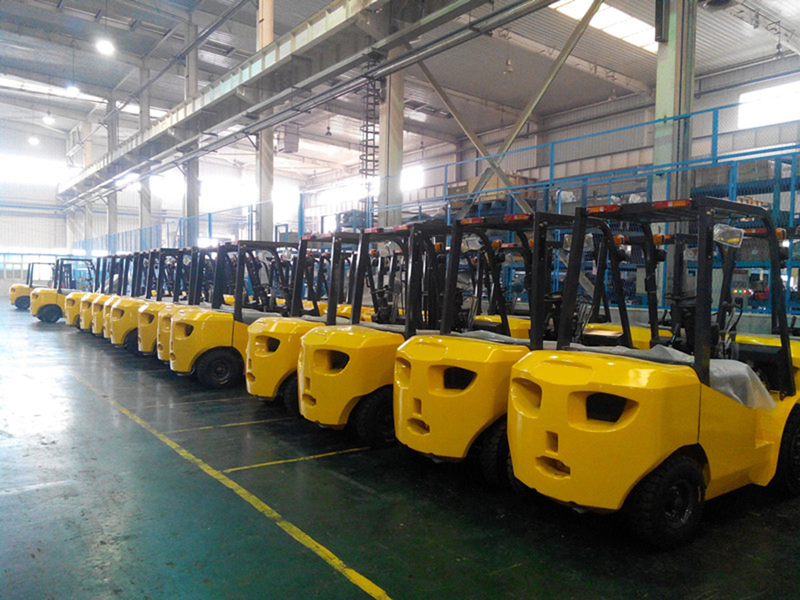 We are China Origin Factory of Electric Forklift Charger. If you have any question, please feel free to contact us.